With our many Shakes, Teas and Accessories — there's MOJO for every taste. Boost your breakfast routine, spice up your office lunches, or shake up a meal on the road. The Essential Shake is your easiest way to eat healthy; any time any place. In 12 delicious flavours. 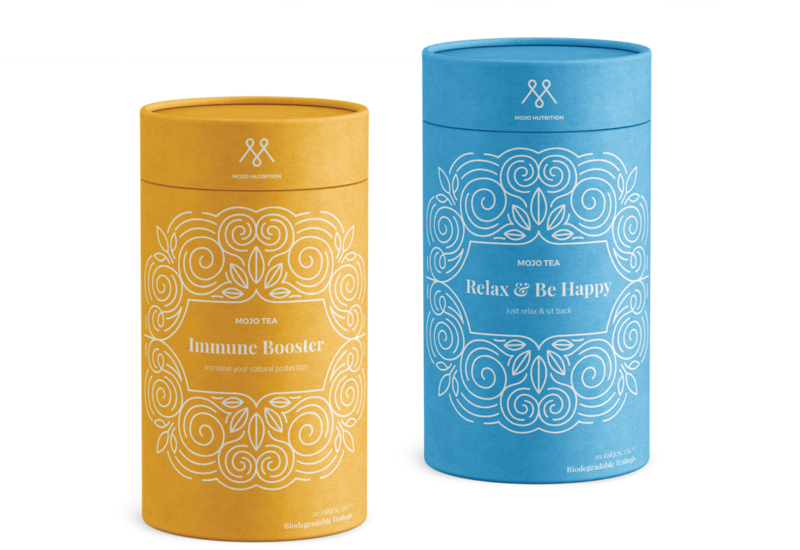 Try the Tea that boosts your health. 6 varieties, 6 powerful natural blends. 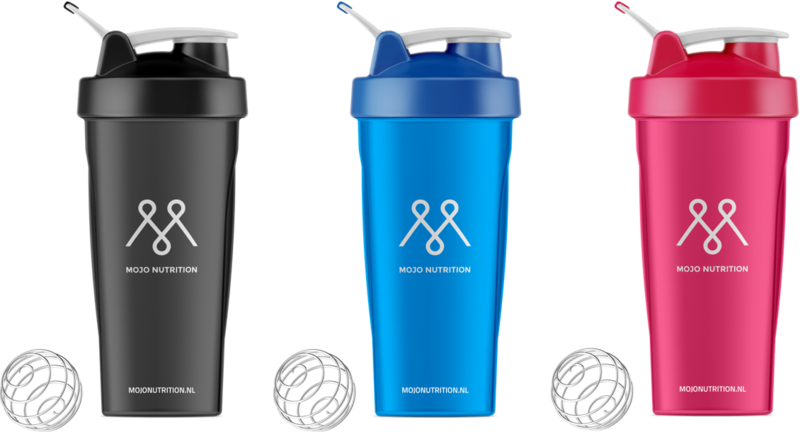 Be fit and show it, with our branded shake-bottles and merchandise. So glad I discovered these shakes! Perfect for in the morning.